Dogs and cats vomit for a wide variety of reasons. Sometimes they may have eaten something that didn’t agree with them or maybe they ate too fast. In other circumstances the animal may have ingested a toxic substance or may require immediate treatment. Vomiting may also be disease related and associated with illnesses like inflammatory bowel disease, paralysis tick, gastro-intestinal parasitism, liver disease, kidney disease, cardiac disease or diabetes. Puppies have a tendency to vomit more often than older dogs. This may be related to all the strange things they ingest or they may have parasites. While dogs or cats will vomit on occasions as long as they continue to have regular bowel motions then it should not be an issue. It the vomiting is severe then it’s time to call the vet. Usually you will notice that your pet is about to vomit because they may wander around, then stop, become rigid and make a retching noise. You might see your pet’s stomach area contracting and expanding and their throat straining. The dog or cat will then usually vomit, sometimes more than once. 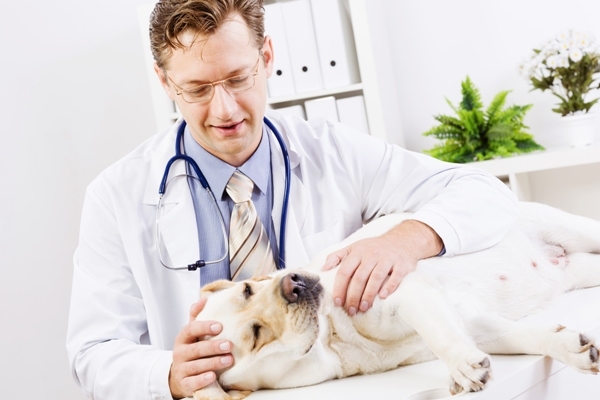 There are a number of symptoms that indicate you should take your pet along to the vet. These include vomiting that won’t stop even though the dog or cat has nothing left in their stomach and they are vomiting yellow bile. If the animal is showing signs they are in pain or distress and that includes heavy panting. The animal may appear particularly weak or lethargic. They may also have blood in their vomit or stool. There may also evidence of dark blood in their vomit or stool. The dog may also become dehydrated due to excessive vomiting. If things appear serious then a trip to the vet will usually result in a physical examination to determine the possible causes of the vomiting.  The vet will check to determine whether there is abdominal pain and they will also take your pets temperature to determine whether it is high. They will also check for abnormal masses in the abdomen. The vet may check your pet’s mouth just in case there is a foreign object like string extending into the stomach or small intestine. A blood test and/or x-ray or ultrasound may also be required to determine the cause of the problem. There are a number of diseases where vomiting is related on underlying issue and these include pancreatitis, kidney failure, a uterine infection, Addison’s disease and thyroid problems. There are a number of steps that you can take to help your dog or cat recover and make them more comfortable. Your vet may advise you to withhold food for a few hours and after that time introduce bland food back into your dog or cat’s diet. Introduced foods could include rice, skinless chicken or boiled potatoes. 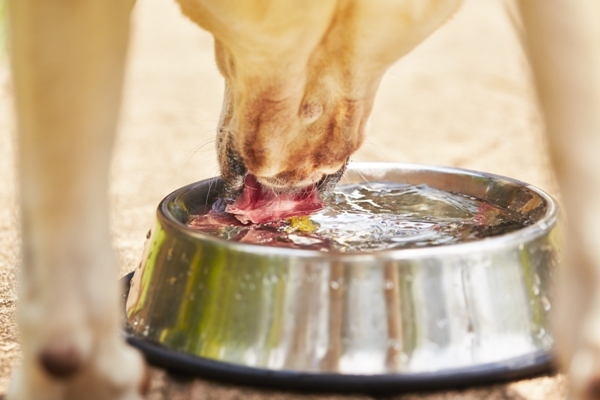 You should also make sure that water is freely available to ensure that the animal does not become dehydrated.  Once things settle down a bit you can gradually increase the amount of bland food that you are feeding your pet until they are on the road to recovery, this can be up to several days. Make sure that you don’t introduce new foods too quickly as this can cause upset stomachs. It’s best not to suddenly change the diet of your dog or cat as the new food may not agree with them. Gradually introduce new foods to their diet. Puppies and older dogs will occasionally decide to eat something that really isn’t meant for dog consumption. In the case of puppies they have been known to eat string, socks, toys and other items that cause gastric or intestinal problems. 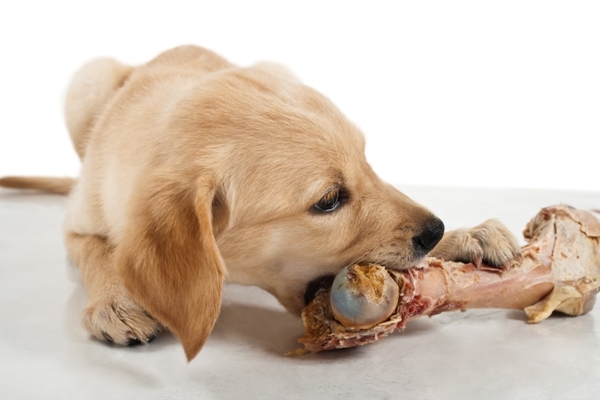 It’s also wise to keep an eye on your dog if you are feeding them bones as some bones may not digest and cause intestinal issues. Occasionally dogs will do what dogs do and raid the garbage bin if given the opportunity. 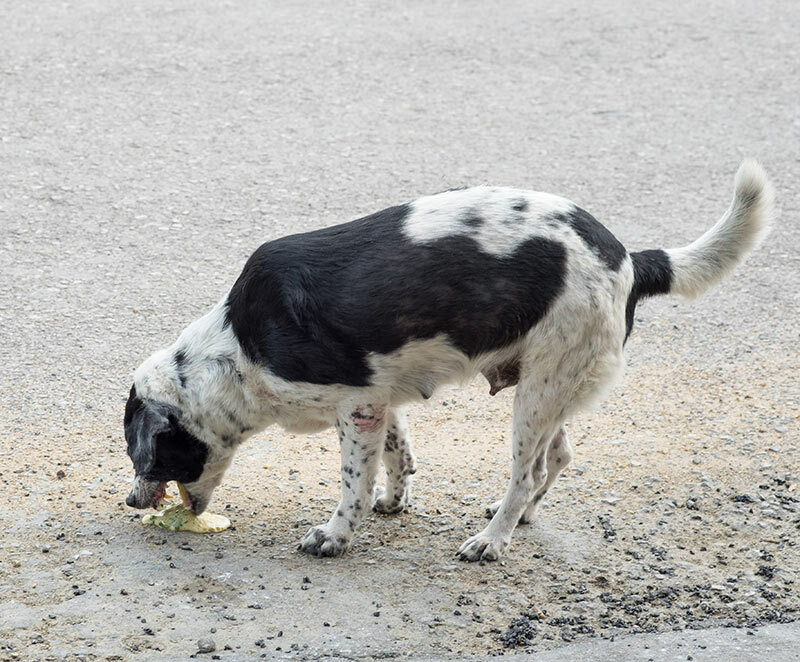 If your dog eats something that’s rotten out of the garbage they may become ill. It’s best to make sure if you are going to leave your dog in the house that they aren’t able to access kitchen scraps and rubbish. All breeds of cat and dog are susceptible to vomiting, but its severity should always be monitored. 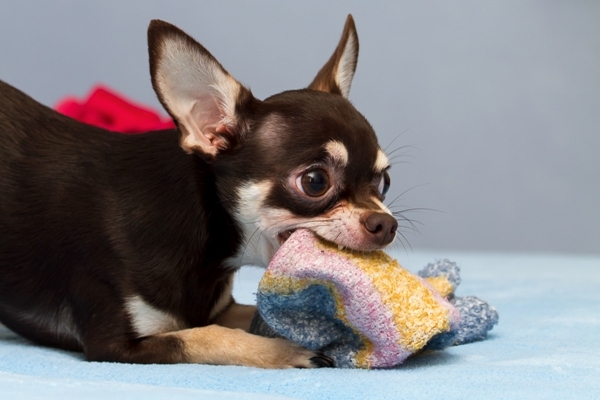 There are a number of theories related to why dogs eat their own vomit. One relates to the fact that they were once pack animals so wolfed down the food and then went somewhere quiet and regurgitated the food to eat it in peace and security. Sometimes puppies can have vomiting episodes. Some things to watch for that indicate dehydration include dry gums and mouth, sunken eyes and tented skin.